stock image of Textures. Background. White and black. Abstraction. stock image of Coding. Abstract purple background with blurred lines and numbers. stock image of Big data. Wavy background with motion effect. 3d technology style. 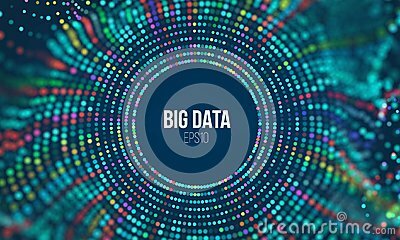 stock image of Big Data Futuristic Science Background with Copy Space. stock image of Infographic big data computing concept.